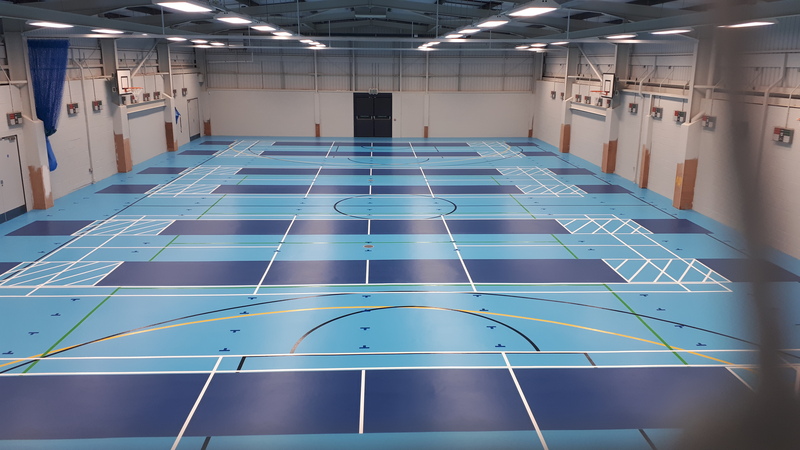 Reflex Sports Ltd are independent specialists in the specification, supply and installation of sports flooring systems. 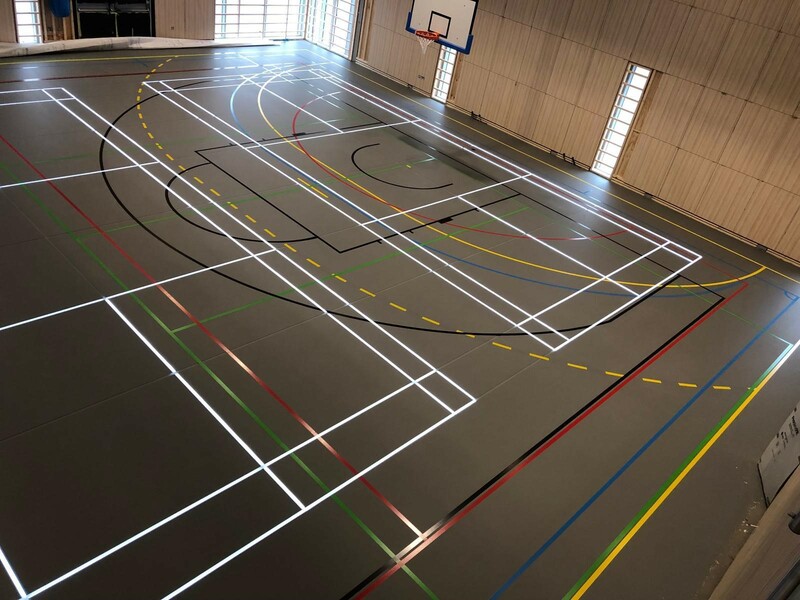 With over 15 years experience, Reflex has supplied and installed 1000's of sports floors (over 1,000,000m²) across the UK. 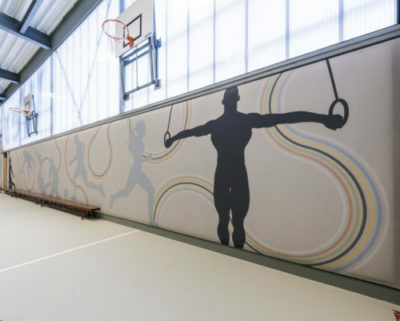 Reflex are dedicated to providing a high quality and safe installation. We can provide FSC® (Forest Stewardship Council®) and PEFC™ Chain of Custody Certification on timber products.